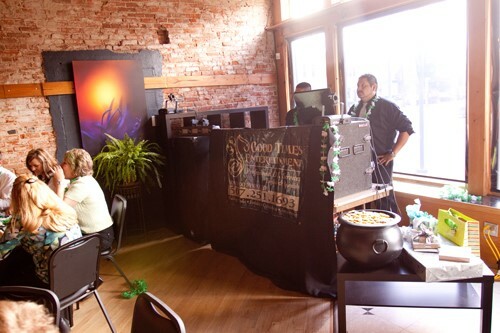 Our Basic Package begins at $400 for 3 hours. 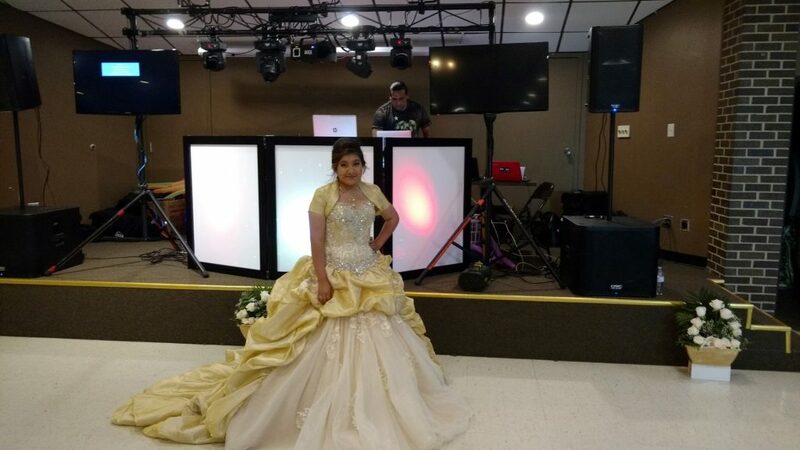 Call us today for more information about our Gold and Diamond packages! 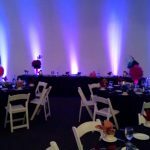 Congratulations on your engagement or special event coming up. 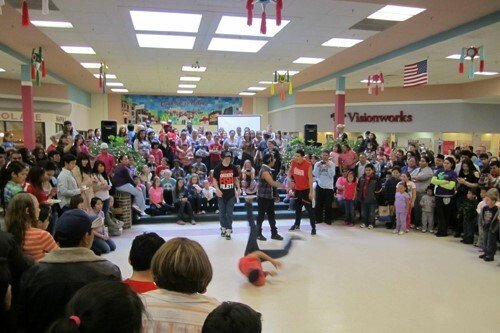 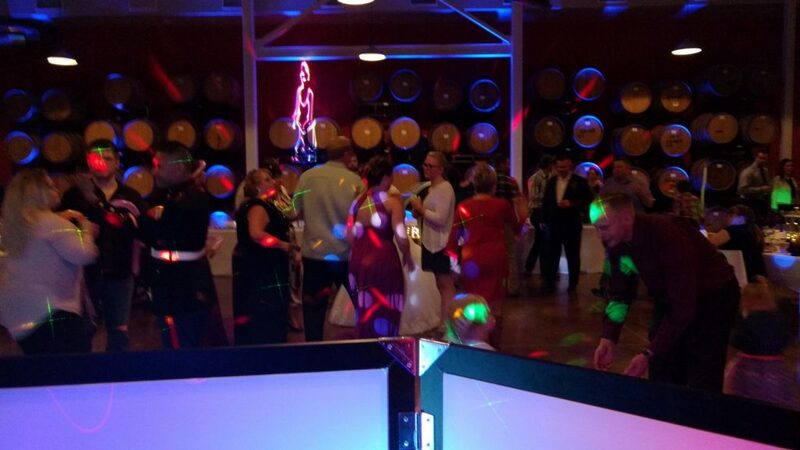 Our company provides more than just music. 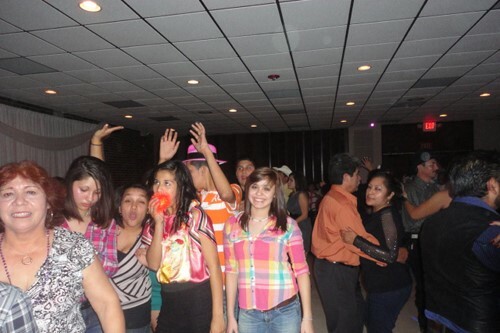 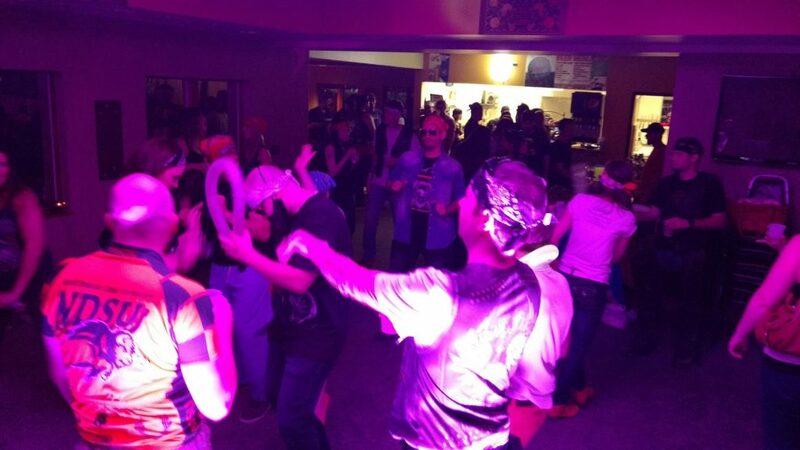 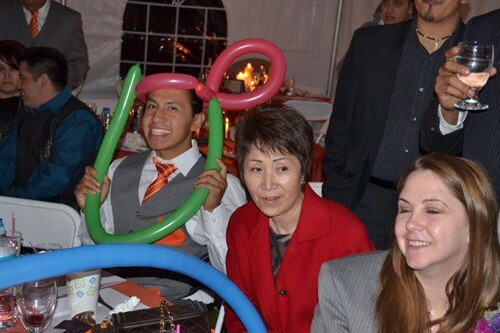 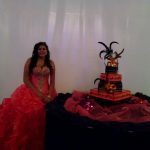 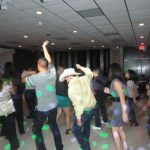 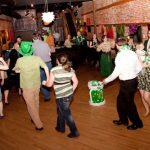 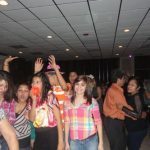 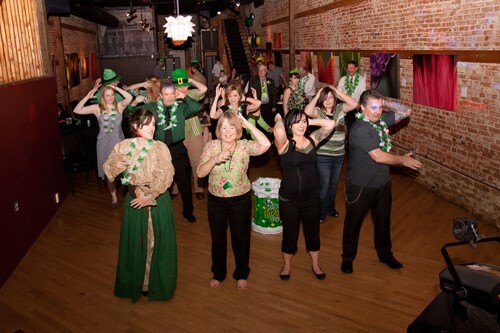 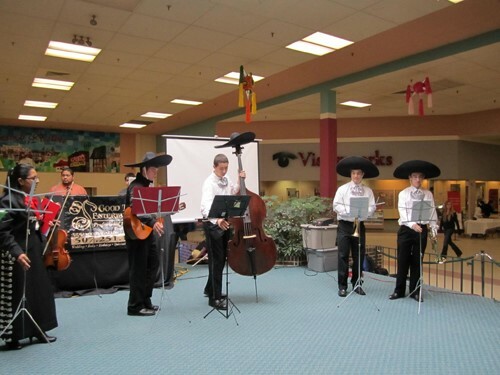 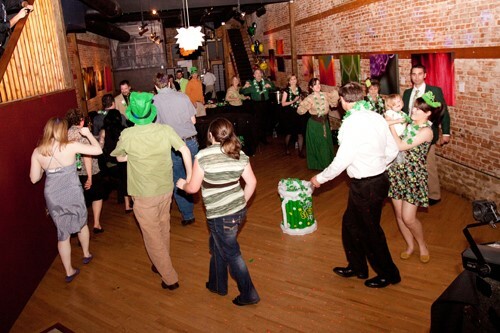 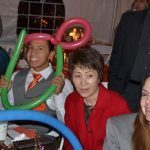 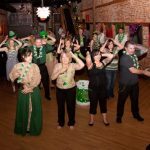 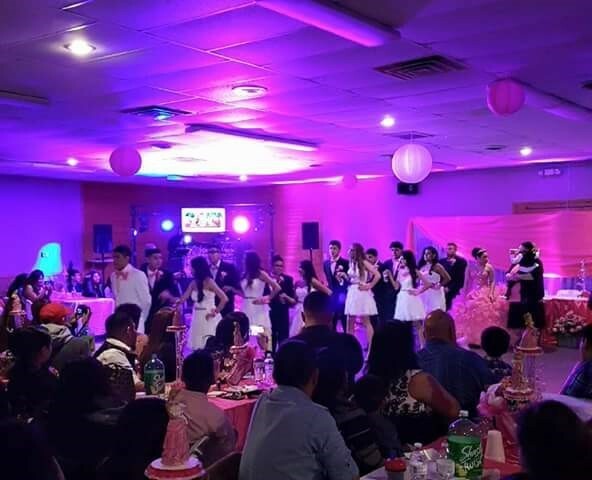 We entertain and help make your party a total success in every way possible. 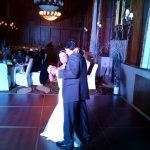 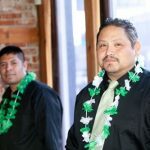 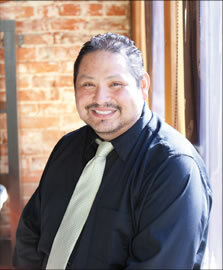 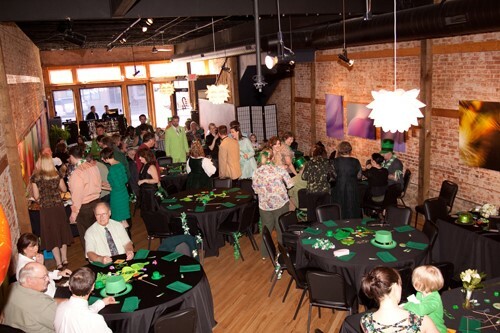 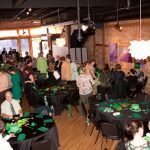 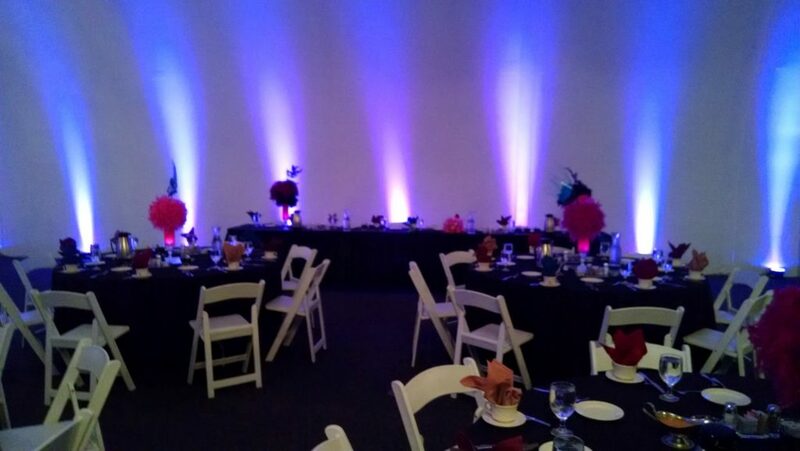 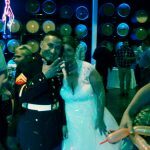 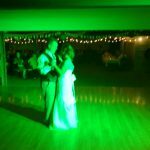 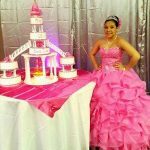 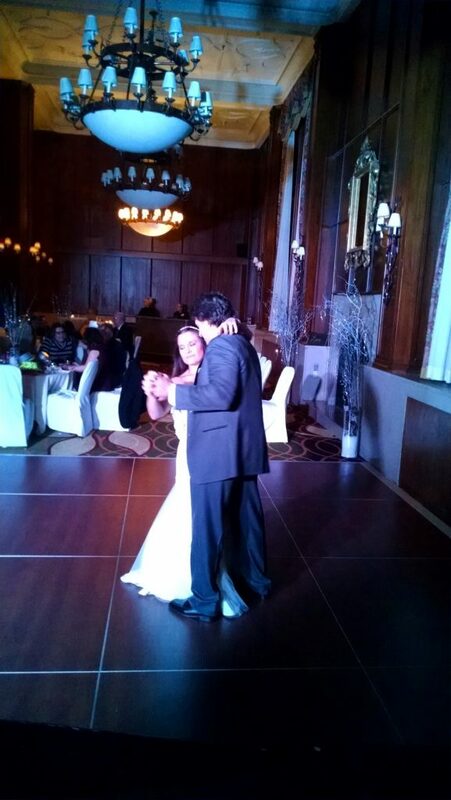 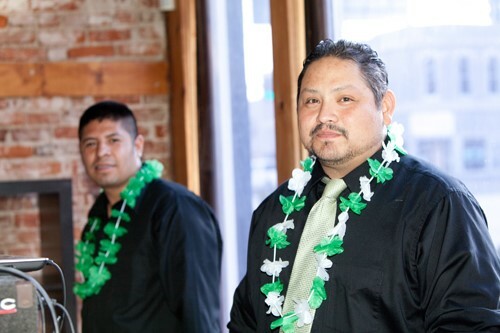 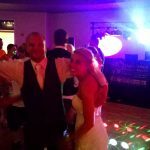 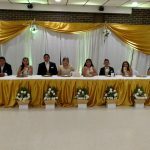 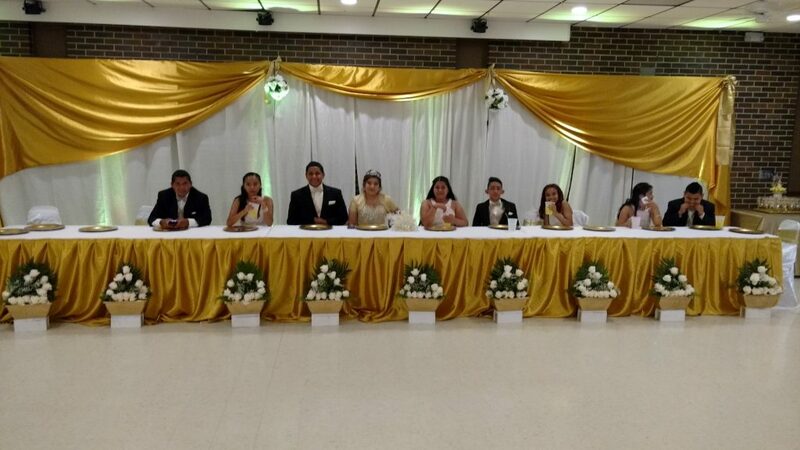 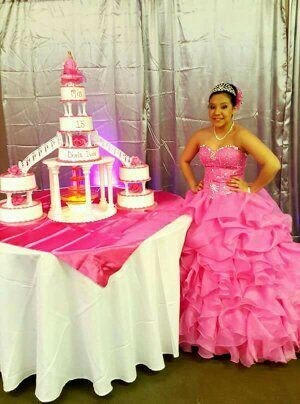 Since 1997 we been serving Rochester, MN and the tri-state area, you can count on us to help you plan your special day. 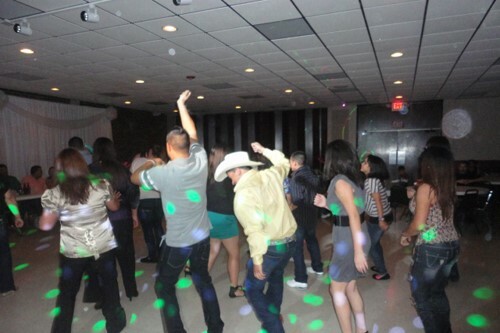 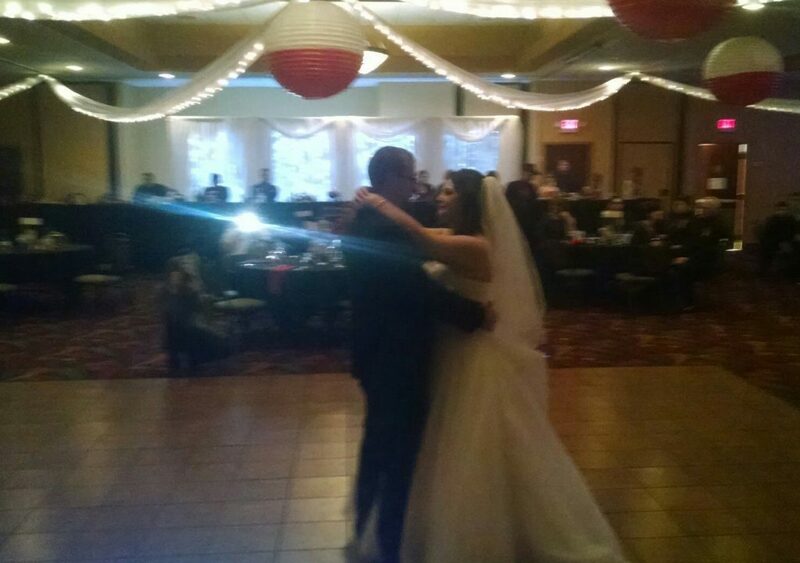 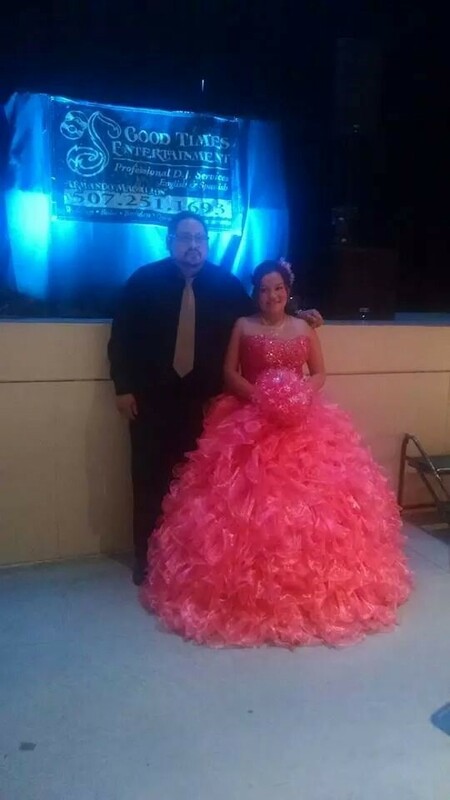 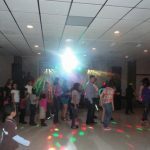 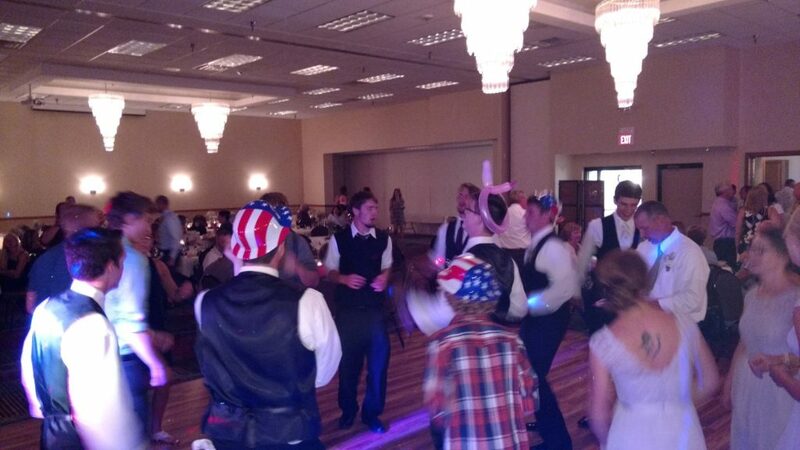 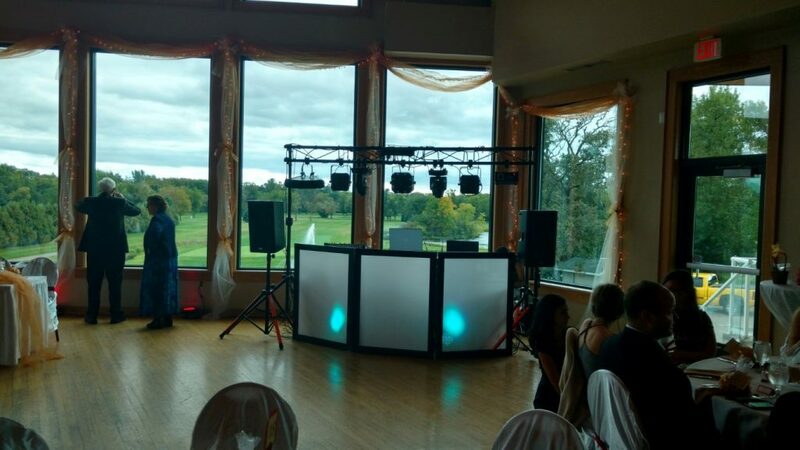 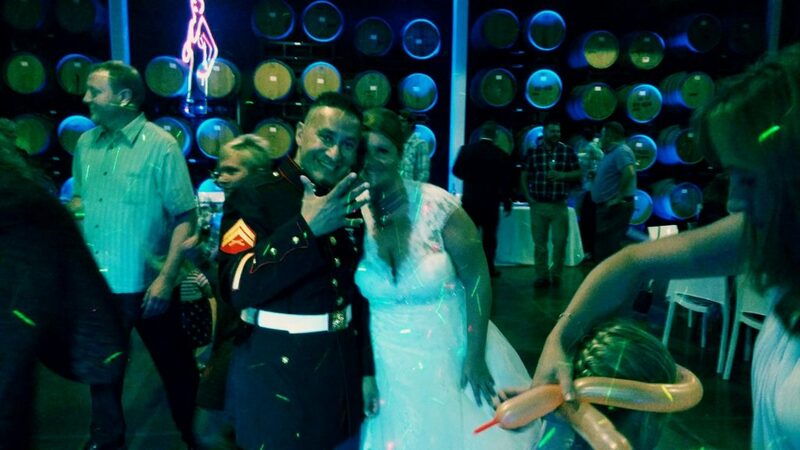 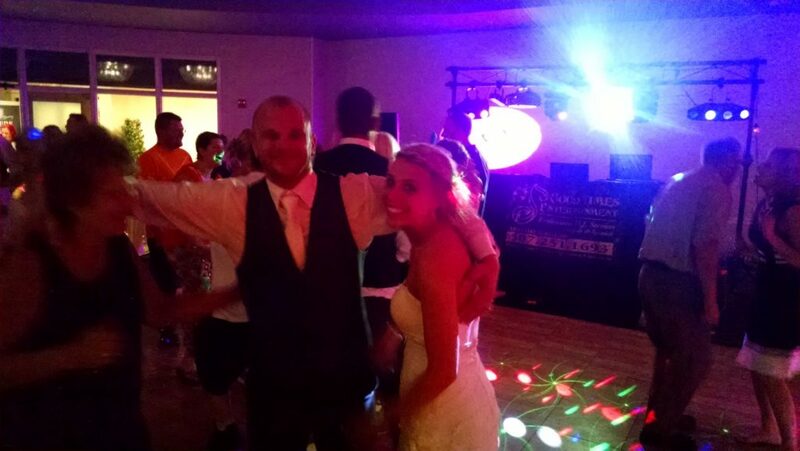 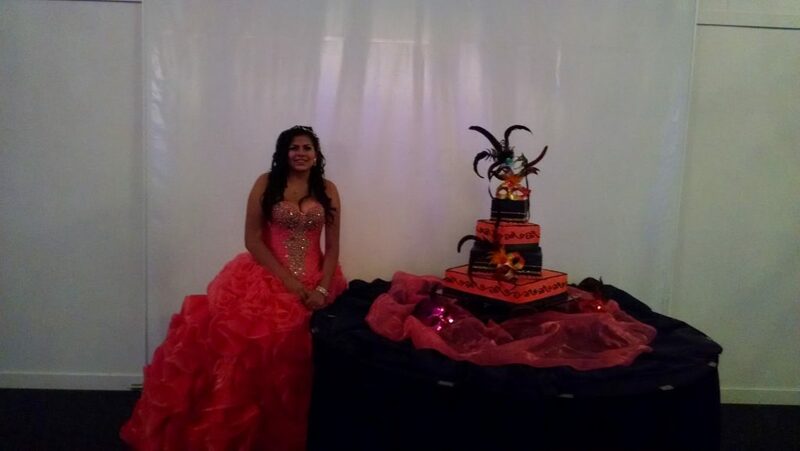 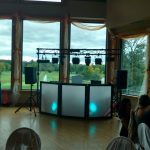 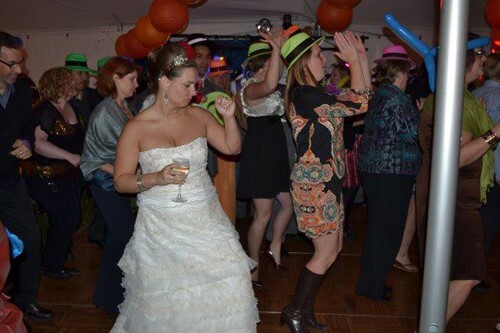 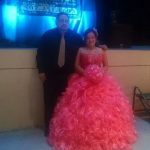 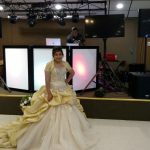 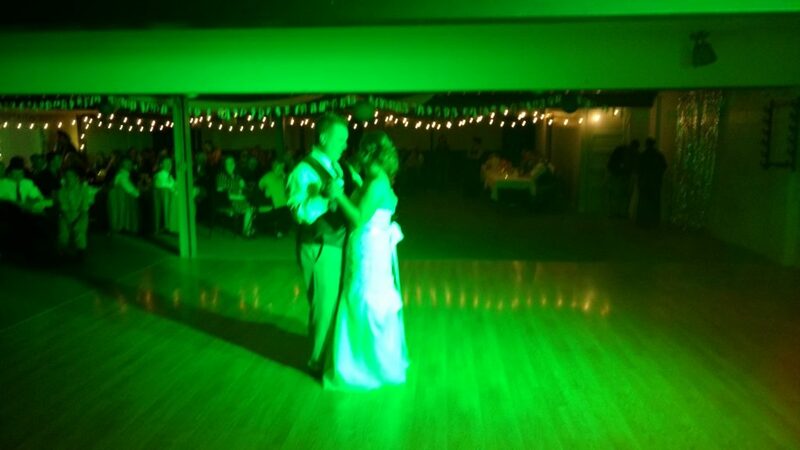 At Good Times DJ Entertainment, we will customize our services to meet your needs. 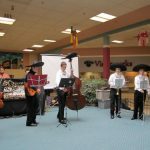 It is more than just playing music. 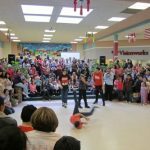 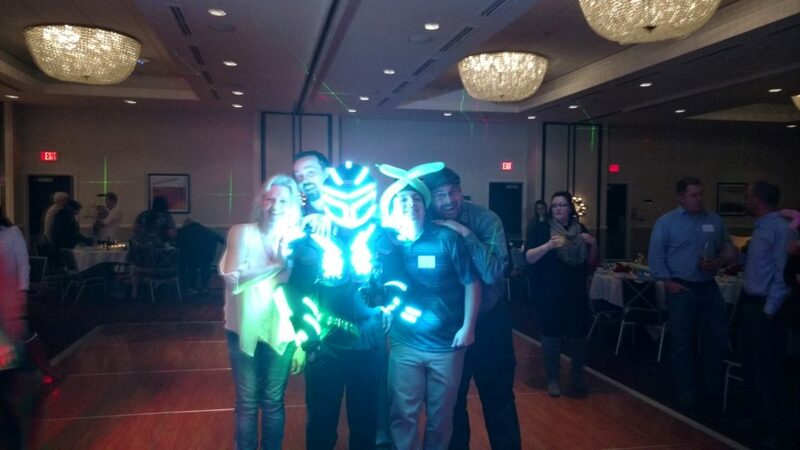 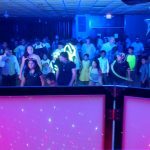 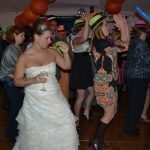 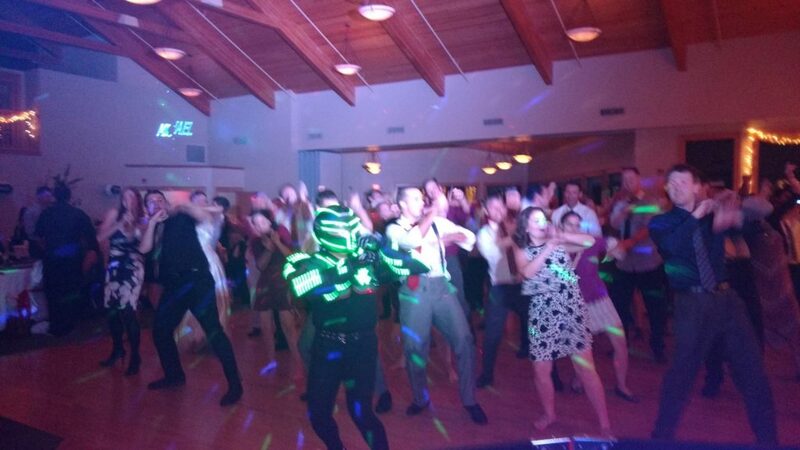 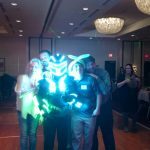 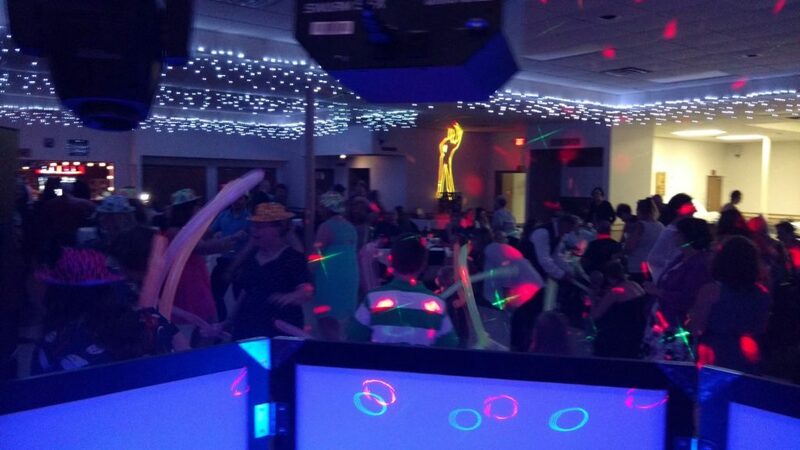 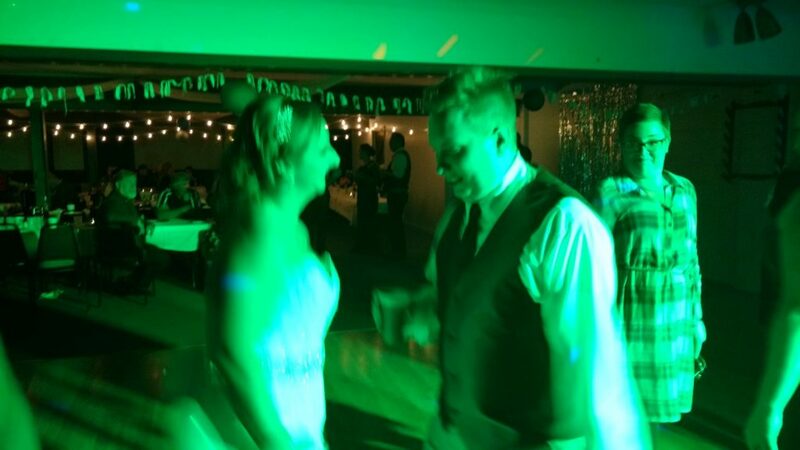 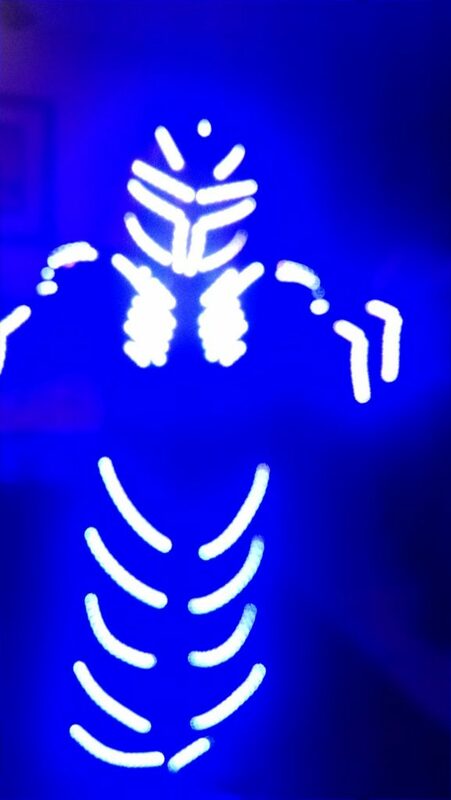 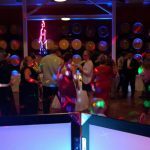 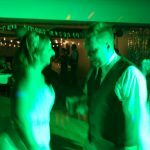 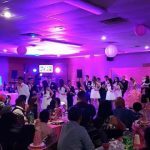 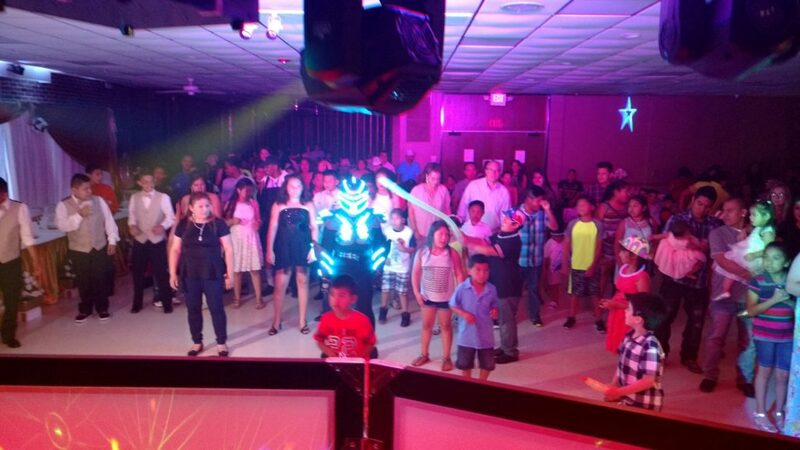 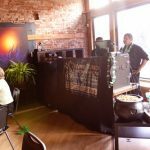 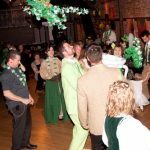 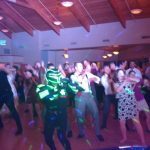 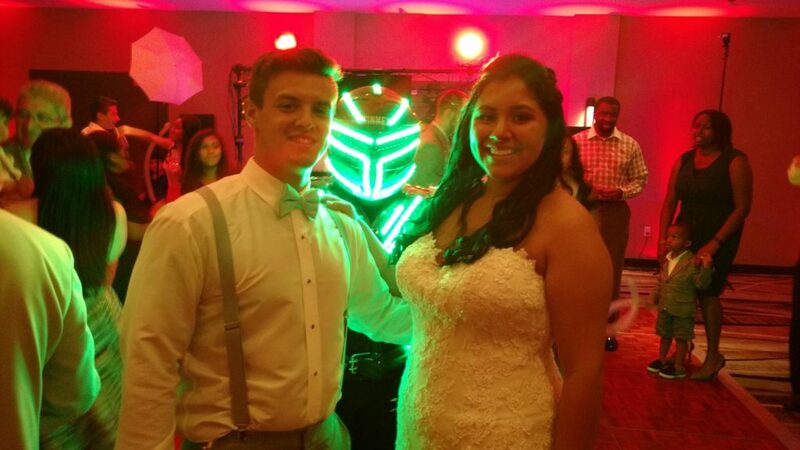 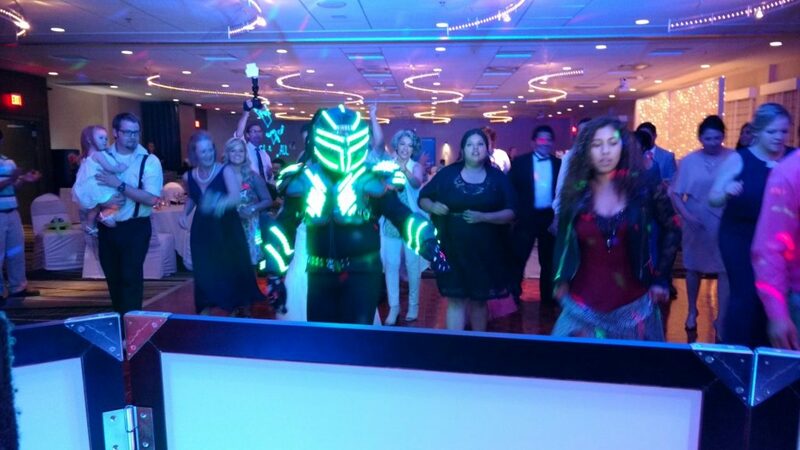 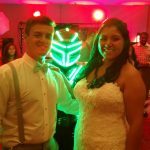 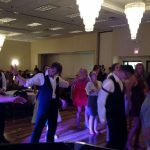 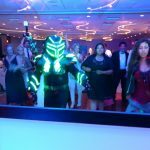 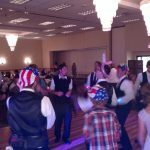 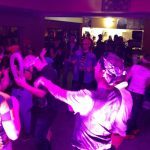 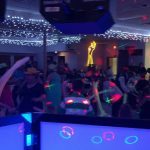 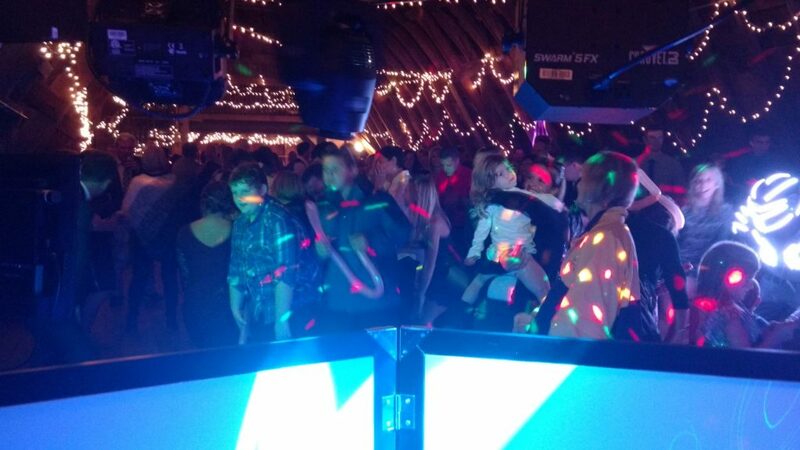 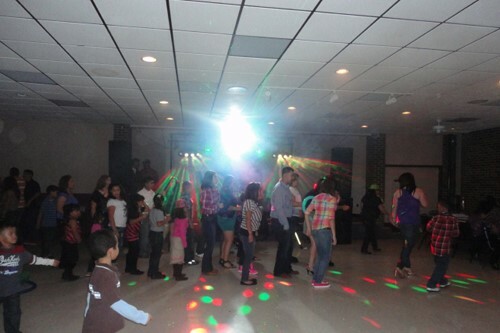 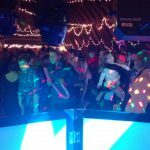 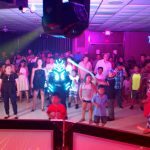 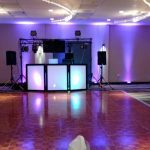 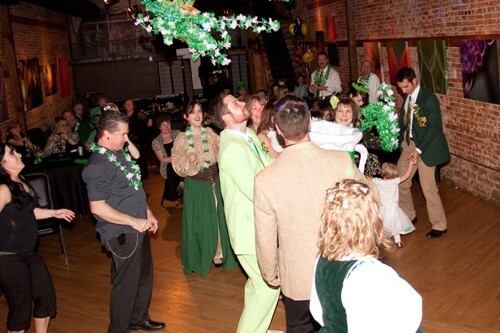 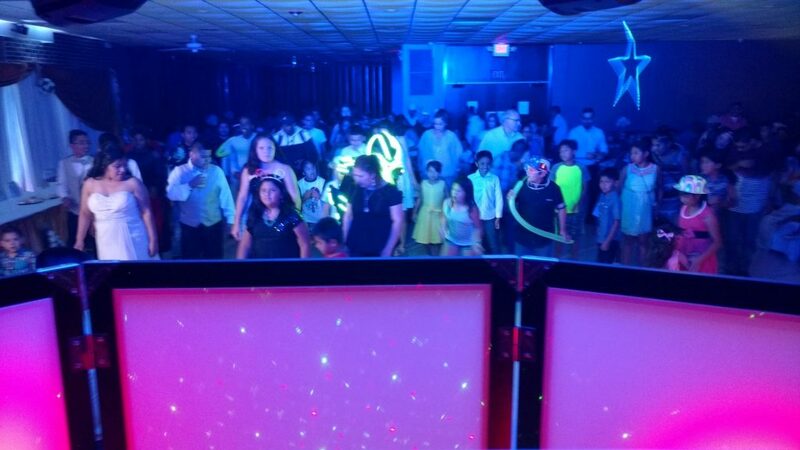 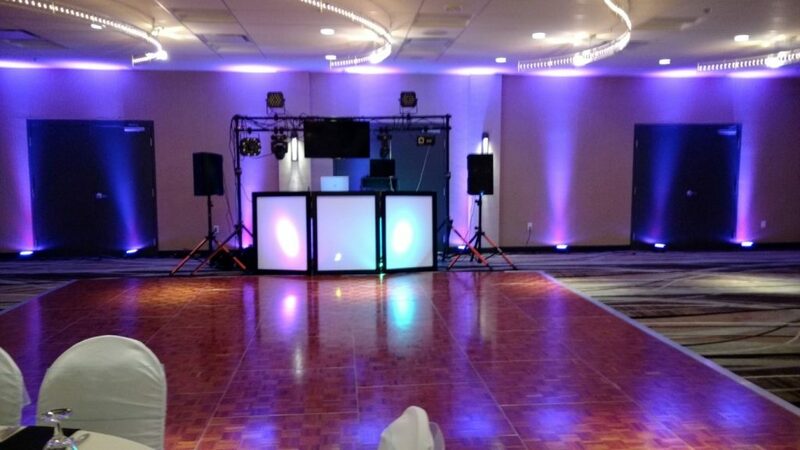 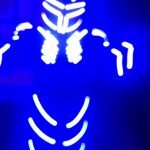 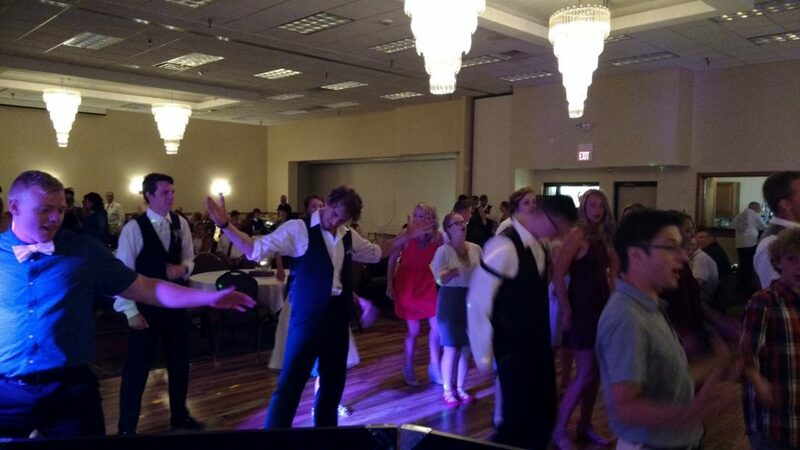 We offer top of the line sound systems and light shows, laser graphics, up lighting and our newest addition to the show, a lighted robot suit, to lead a few dances and really get the party started! 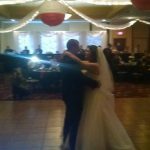 Please call or email me with questions!